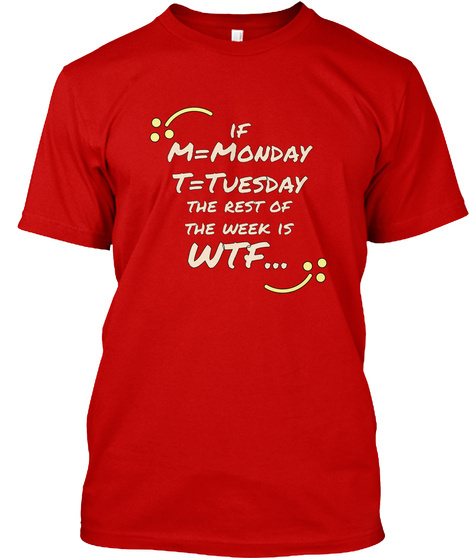 If M=Monday and T=Tuesday, then is the rest of the week WTF? 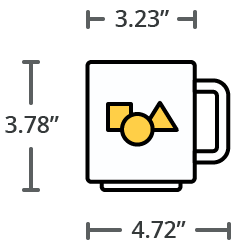 Make a fun statement with your tee, hoodie, or while enjoying a cup of Joe. 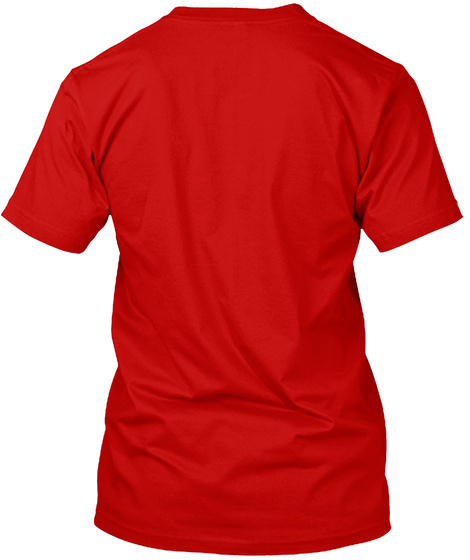 This is a great gift item as well as a "must-have" on casual day!